immediate mainland areas of Manahawkin. 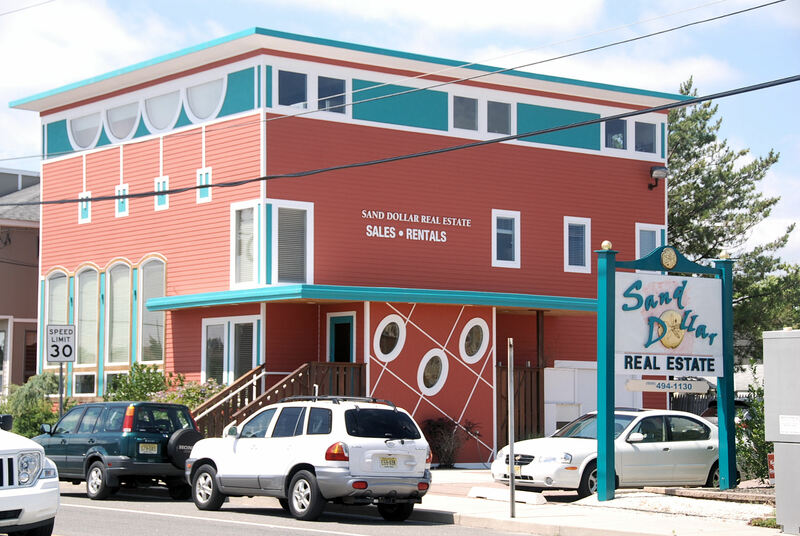 By design, Sand Dollar is a boutique agency and as such, offers a high level of personal service along with developing the best marketing and educational tools available for the sole use of our buyers & sellers. The company believes strongly in Long Beach Island and the lasting value of LBI real estate. They also believe strongly in bringing their clients/customers the latest and most complete LBI real estate information available so each may make an informed decision as to what is the right course of action for them. This information comes in many forms as you can see throughout this web site. All programs are exclusively designed and developed by Sand Dollar Real Estate and are constantly updated as our market changes. So, if you are considering investing your dollars in the sands of LBI or selling your LBI home; make sure you choose a Realtor that can offer you experience, in-depth market knowledge and the highest level of professionalism. Sand Dollar Real Estate agents offer you all of these traits. Please feel free to check out their resumes below.